Dell Document Hub by Dell Inc.
Apple or Dell, who can tell? For printers, both play nicely. 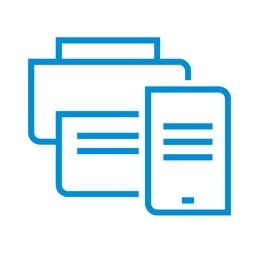 Dell Document hub is an all-in-one solution for viewing documents from multiple sources, printing them with a Dell printer, scanning from a supported Dell machine, or checking device status. 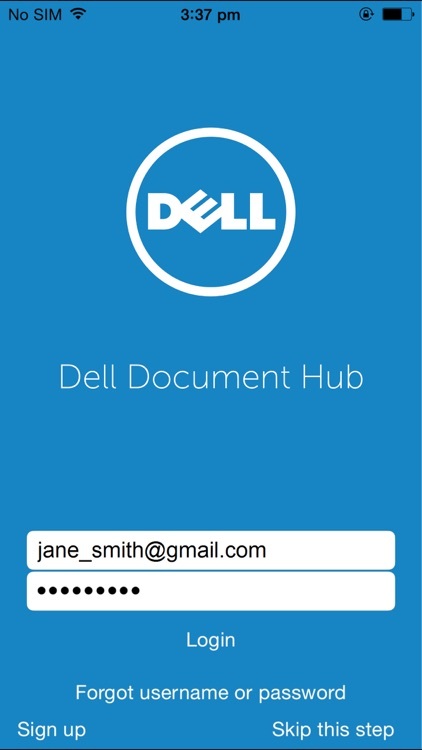 It's a must-have for Dell printer or all-in-one owners who have a Dell Document Hub account. 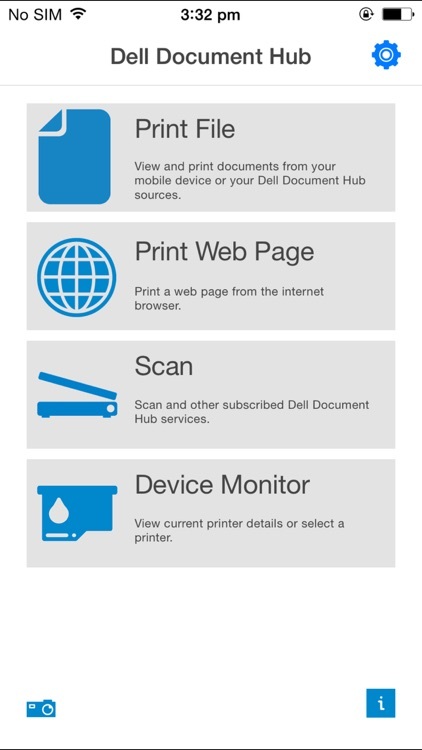 For when you have a Dell printer that doesn't support AirPrint, Dell Document Hub has you covered. 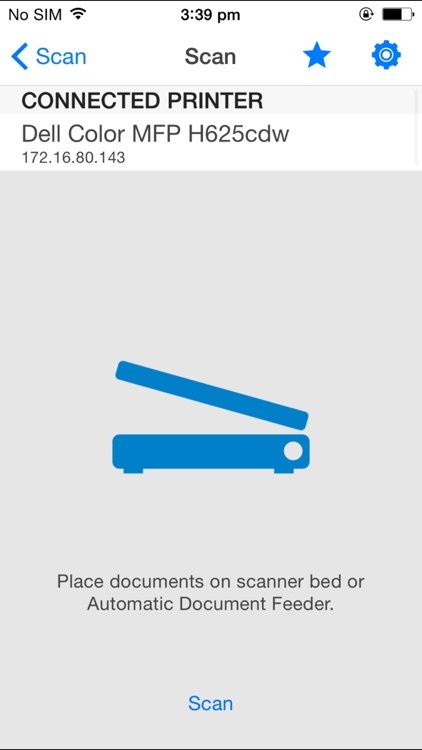 Import files from Salesforce.com, Evernote, Box, Dropbox, Google Drive, Microsoft OneDrive, and Microsoft SharePoint Online for printing, or remotely access a scanner's bed from your iOS device. The only thing that must also be noted is that the app essentially requires a Dell Document Hub account. Many printing apps only support a few core cloud services for pulling in documents, but Dell, perhaps being geared more towards professional use, includes support for Salesforce.com and SharePoint. Even if you're using the app at home, these extra considerations are appreciable. Dell Document Hub is a convenient cloud solution that enables you to simplify document collaboration. 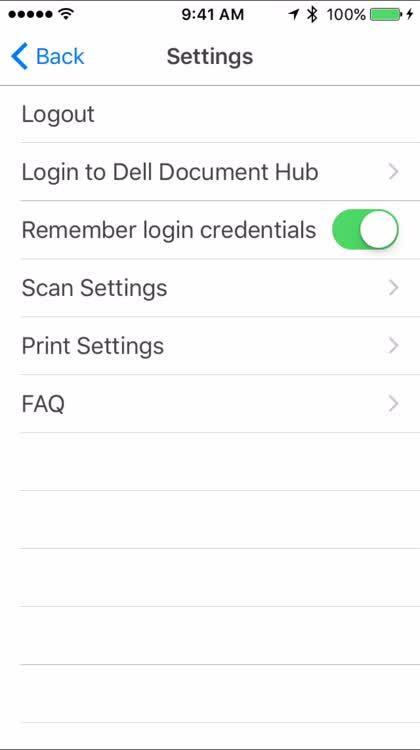 Designed primarily for Dell laser printers, this app allows you to scan to and print from a variety of common cloud storage services. 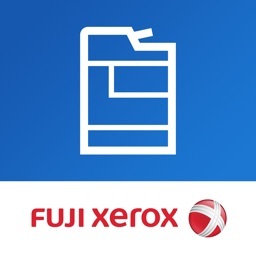 Using this app, you can conveniently connect to these cloud services and enable your compatible Dell printer to perform mobile printing and scanning, and converting documents to editable and searchable files with free Optical Character Recognition (OCR). 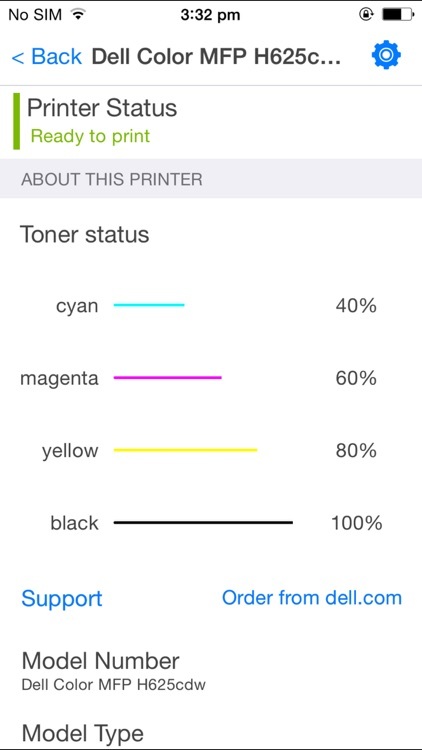 You can also view printer status and configure print and scan settings. New camera capture feature allows you to snap and print/store. - Access multiple cloud services such as Salesforce.com®, Evernote®, Box®, Dropbox®, Google Drive™, Microsoft® OneDrive®, and Microsoft SharePoint Online® 2013 with a single sign-on. 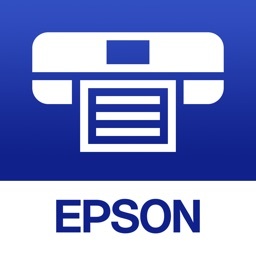 - Scan directly from compatible Dell printers to cloud services for easy file sharing and collaboration. 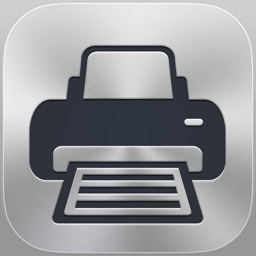 - Converts scanned documents into editable/searchable files with OCR. 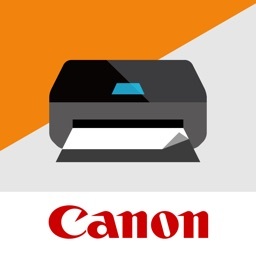 - Create scan favorites for commonly used scan workflows. 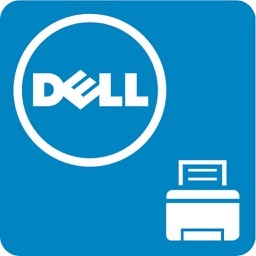 Workflows portable across Dell Document Hub app, compatible Dell MFPs and Dell Printer Hub. - Search for files across multiple clouds simultaneously and print the content easily. 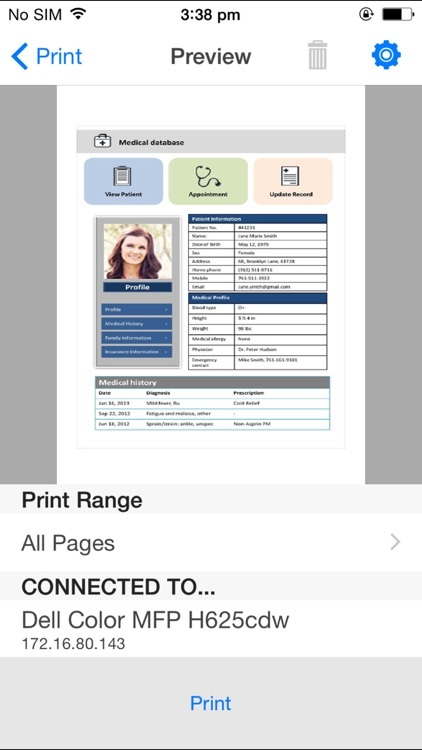 - Preview and print documents directly from your mobile device or supported cloud service. - Monitor printer and toner status.